We have listened to our customers and taken into consideration all the aspects of quality and affordability. As a result we are pleased to announce our very own Maumee Tackle Custom Rod. 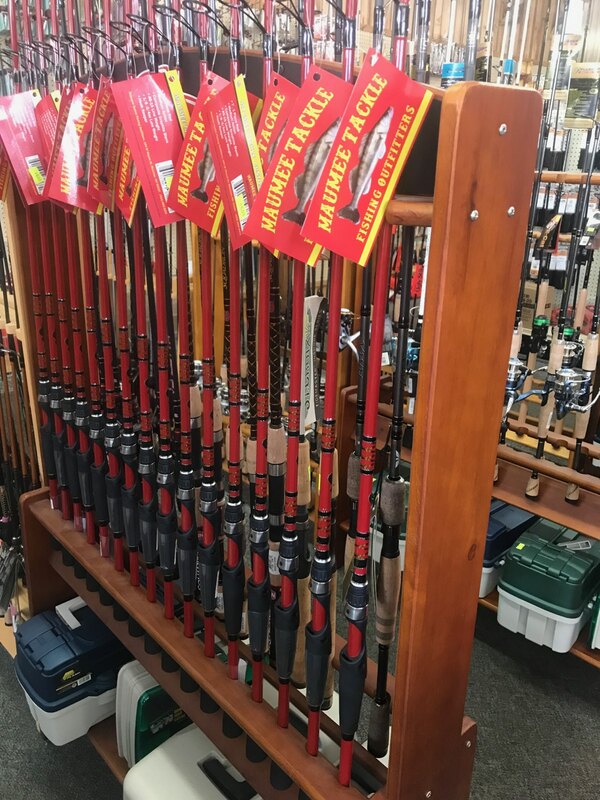 A high quality fishing rod offered at an affordable price of $44.99 . 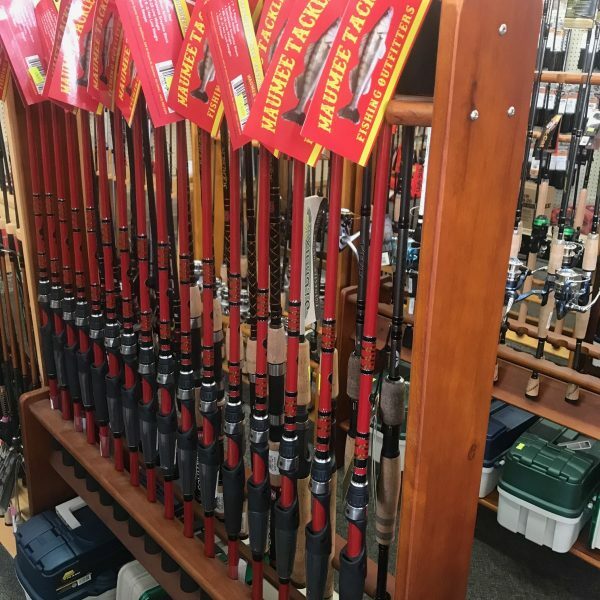 It has been designed from the ground up to handle modern venues and techniques, from catching Walleye in the river , bass fishing the local ponds and throwing those crank baits out on Lake Erie .